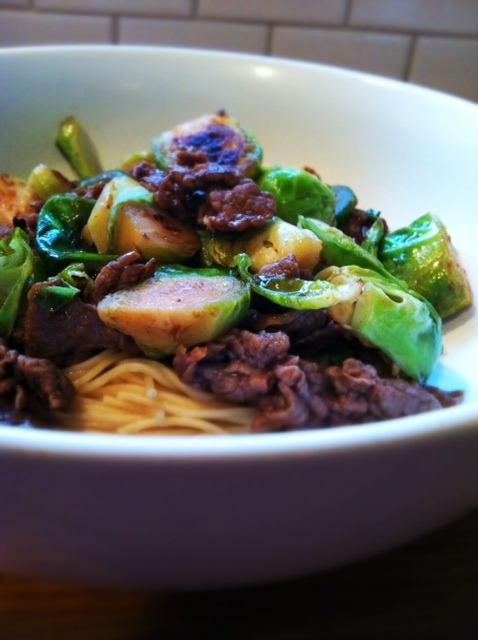 Steak Stir Fry with Brussels Sprouts! This has got to be one of the most interesting meals I have made in a while and just really delicious. I want to call it strange, but I mean it, in a good way. It has so many fun flavors going on and they all stand out, without competing too much with each other. 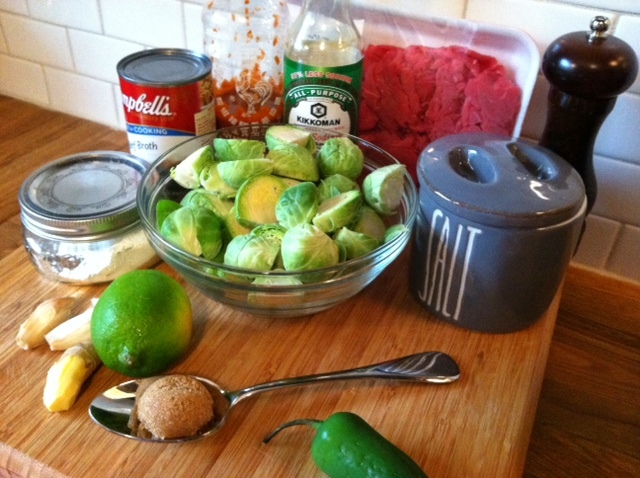 The ingredient list is simple for a stir fry but includes fun ingredients like lime, jalapeno and brown sugar. Yes, those are fun ingredients. I took out most of the seeds from the jalapeno and left much of the veins. It was still pretty spicy so if you aren’t into hot, make sure to remove all the veins with yours. I used sirloin filet, because it is so lean. As I have mentioned before, we have the best butcher and he slices it up for us so that it is extremely thin. You could certainly use top sirloin or flank steak if you prefer, but it might not be as tender. Sauteing Brussels Sprouts is new for me, but I must say that they were just as delicious as roasting them and were still not at all bitter. This concoction added a ton of flavor too. It was pretty to look at too. It tasted “Earthy-Asian”. I feel like you can just see all the flavor. Except the lime. You can’t see the lime and it was the most unique part. You got a little burst of lime, each time you ate a sprout. I put it over a little whole wheat angel hair. 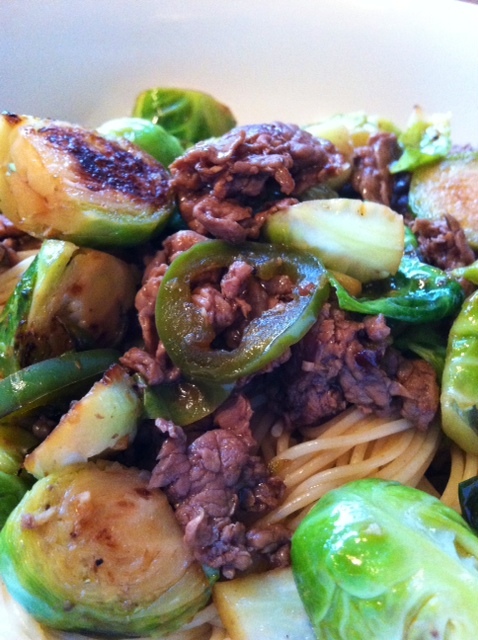 It sort of gave it a lo mein feel and the pasta cut the spiciness a little. 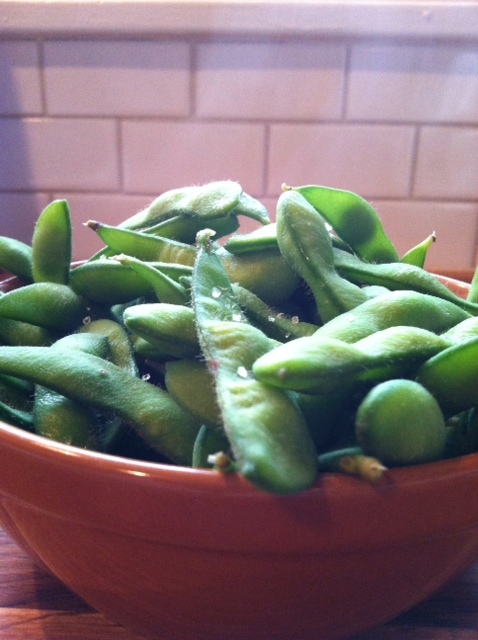 While we were cooking, we munched on Trader Joe’s frozen edamame. These couldn’t be easier to make. 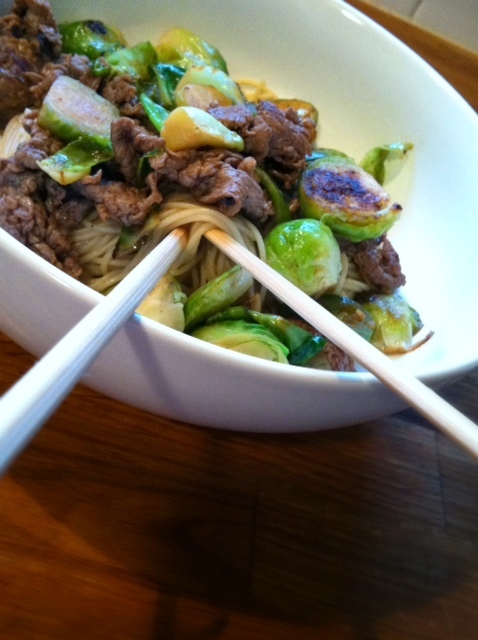 Next time I have a craving for stir fry, I will definitely be making this! Heat 1 tablespoon of oil over medium heat. 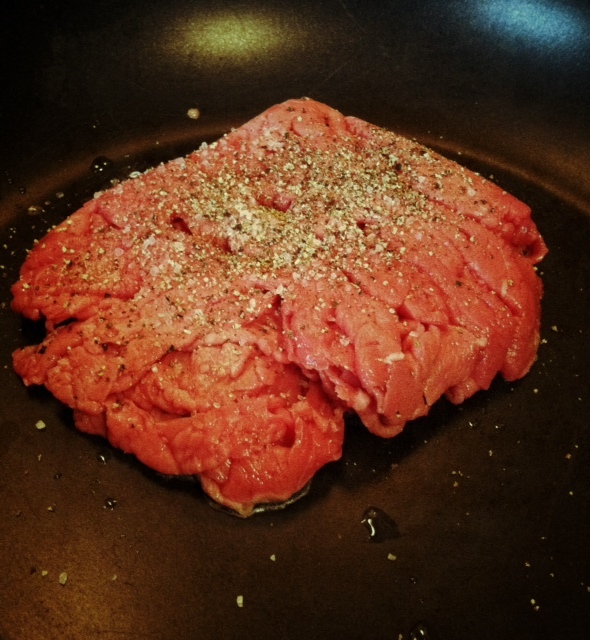 Add sirloin, season with salt and pepper and cook until meat is no longer pink. Transfer to a bowl and set aside. In the same pan, reduce heat to medium low. 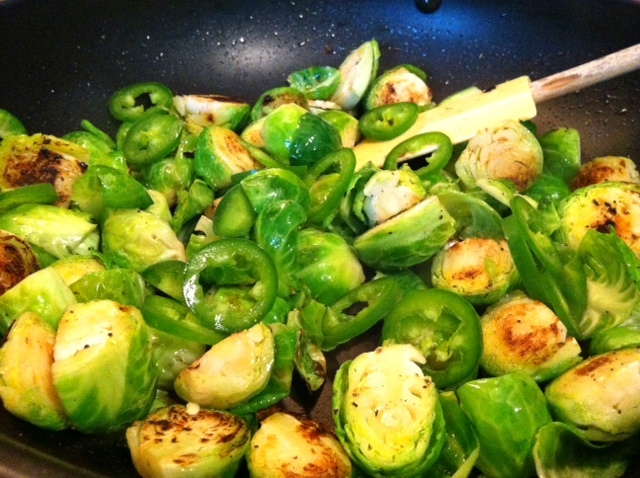 Heat oil and saute Brussels sprouts 4 minutes. 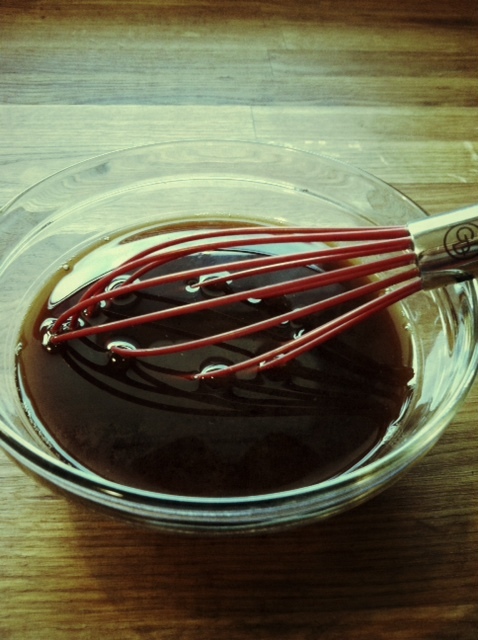 While Brussels are cooking, whisk together: broth, sugar, soy sauce, lime juice and cornstarch in a small bowl and set aside. 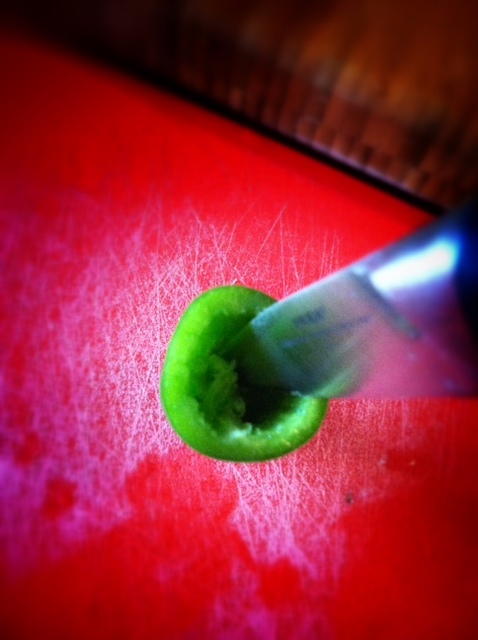 Add ginger, garlic and jalapenos and saute one more minute. Add broth mixture and cook for another couple of minutes. Add steak back to pan an heat through. Can’t wait to try this. 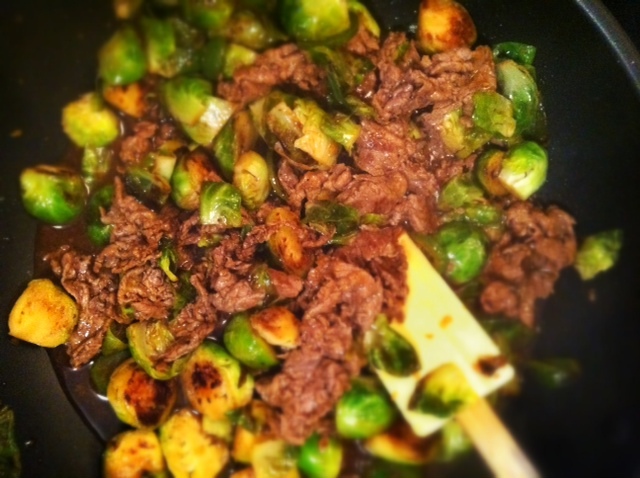 We love Brussel Sprouts! !